A carp fishing competition team from Lithuania are celebrating after winning a national angling event. Aurimas Katkevičius, Saulius Navickis and Paulius Poc claimed top spot in the Žvejoklio Cup held on Ilgis Lake in Druskininkai, Lithuania. 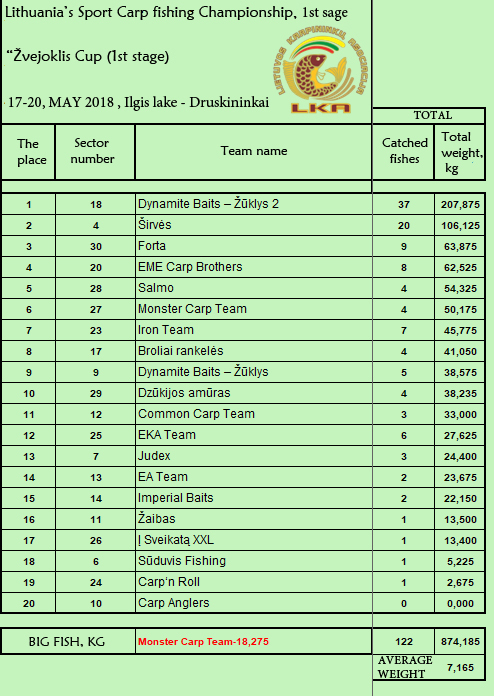 Facing 19 other teams, the trio won by a staggering 99kg, catching 17 more fish than their nearest competitors during an 80 hour event. 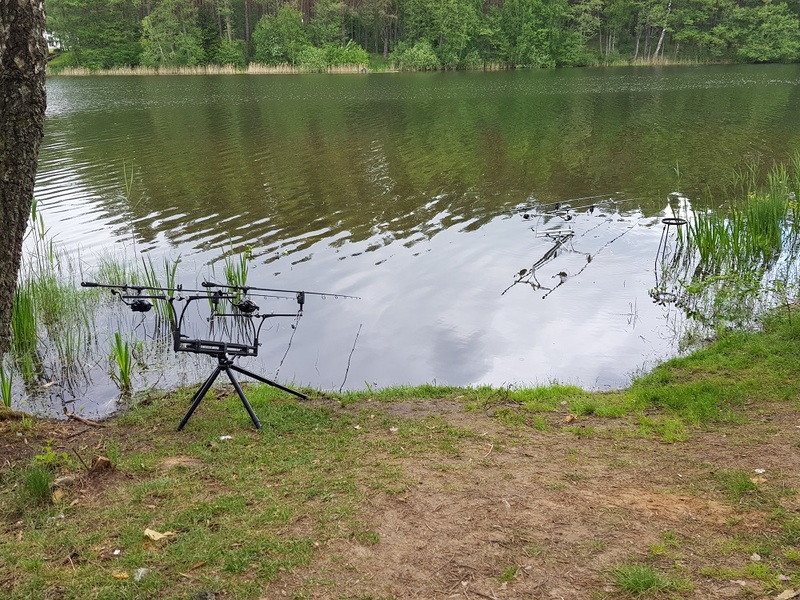 The group fed a mixture of The Source and Monster Tiger Nut Red Amo baits on two lines, catching the majority of carp using a snow man rig with matching bottom baits and trimmed pop-ups.